Why are we hunting for loot in a level 40 instance? What's so valuable in there that could make it worth it to go there? The answer is simple: 1 item! This special item, although a slow seller, has filled my pockets many times. You'll be getting lots of other trade goods also, and trade goods of this level will be quite valuable usually. Treasures await you in Uldaman! Literally and figuratively! There's one single item you should be looking forward to: The Shoveler. 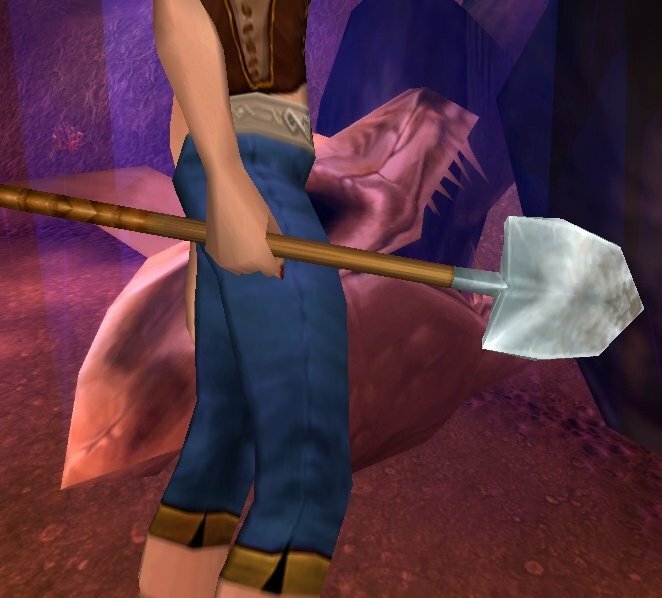 It's a shovel looking two-handed mace that lots of people want to use for transmogrification. It's a very low drop rate, so don't expect to find one on your first run. It can drop from any monster inside Uldaman, so don't skip any. It's a big instance so you'll have lots of chances getting one. 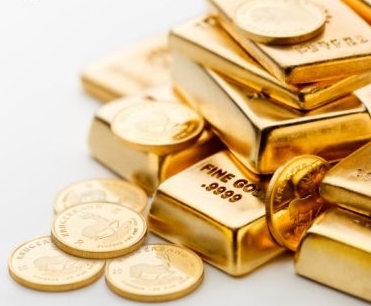 I've sold one Shoveler for 25k gold, another for about 14k gold and a few times for less than 10k gold, so there's big amounts of gold involved. This weapon is especially wanted by anyone wanting to look like a true gold farmer, or then just a regular farmer! Other valuable loot you'll be getting here is mainly cloth. There's lots of Silk Cloth and Mageweave Cloth dropping here. On some realms these cloths, especially silk is selling for more than embersilk cloth, so it might be very profitable to farm here for some people. Sure, there's better places to farm Silk Cloth, like this one that has instant respawns in Desolace! There's also a treasure chest in the boss room that has 3 greenies inside. These disenchant into Vision Dust usually, which is quite valuable. Other stuff dropping here is pretty much worthless when DE'd, although some are popular among transmoggers. 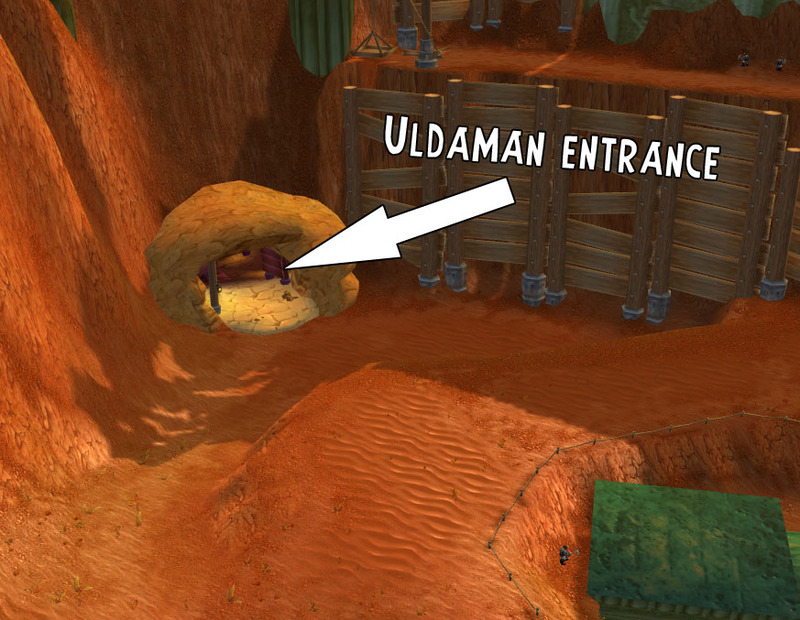 Uldaman's entrance is located in Badlands, just next to Loch Modan. There are 2 entrances in the zone, but you should take the main entrance because mobs that are outside the instance portal also have a chance of dropping the epic shovel. Uldaman instance portal is at the end of the cave system. There's a new Loot Hunters competition system in place. Everytime a Loot Hunters post is made, you have a chance to win something cool. Visit the spot that is in the first picture of this post. Take a screenshot with your character visible in it. Provide your Loot Hunter forum user name in the same comment. When the next Loot Hunters post is published, a random comment will be chosen from this post. The winner receives a surprise gift which is selected randomly. It can be anything related to WoW. Some examples: A huge pile of gold, game time card, elite access to the forum, action figure, jinx gift card or maybe a loot card. Yeah, it requires quite a bit of luck to get it on the first run. :P Think I got my first after 8 runs or so. Very nice pickup there mate. I checked this item against my own realm's TUJ data and noted it hasn't even seen the AH in over 3 months. Whilst the profit potential is solid, the drop rate is fairly low and I'd need something more from Ulda to warrant the GPH investment. Low level greens for Transmog though can certainly make the trip worth while, even better if you have a low level enchanter that you can group with to DE the BOPs as you go. "When the next Loot Hunters post is published, a random comment will be chosen from this post." Not sure when that happens. 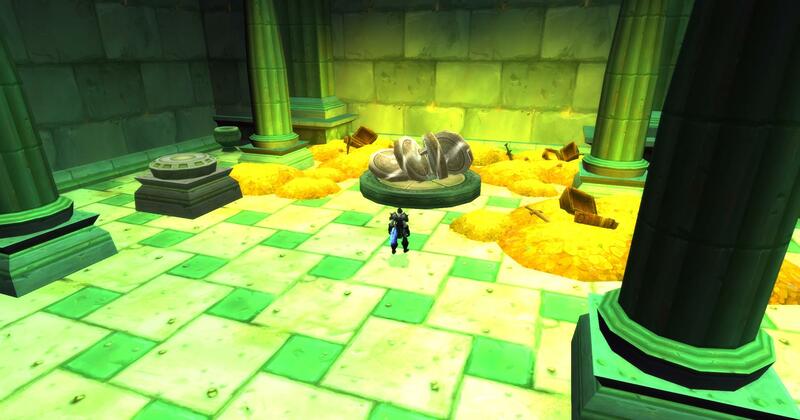 There's a few pet gold tips in the line before the next Loot Hunters article.